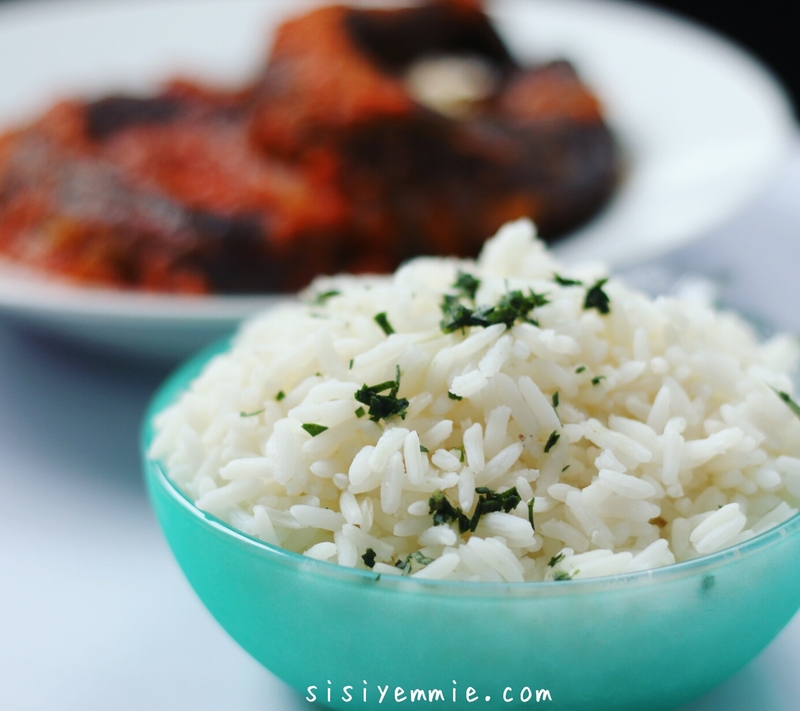 This is one of my favourite stews to make, since I sabi de tin I nor dey branch Iya Basira again. E don tey! Today I'm going to show you how I prepare mine. 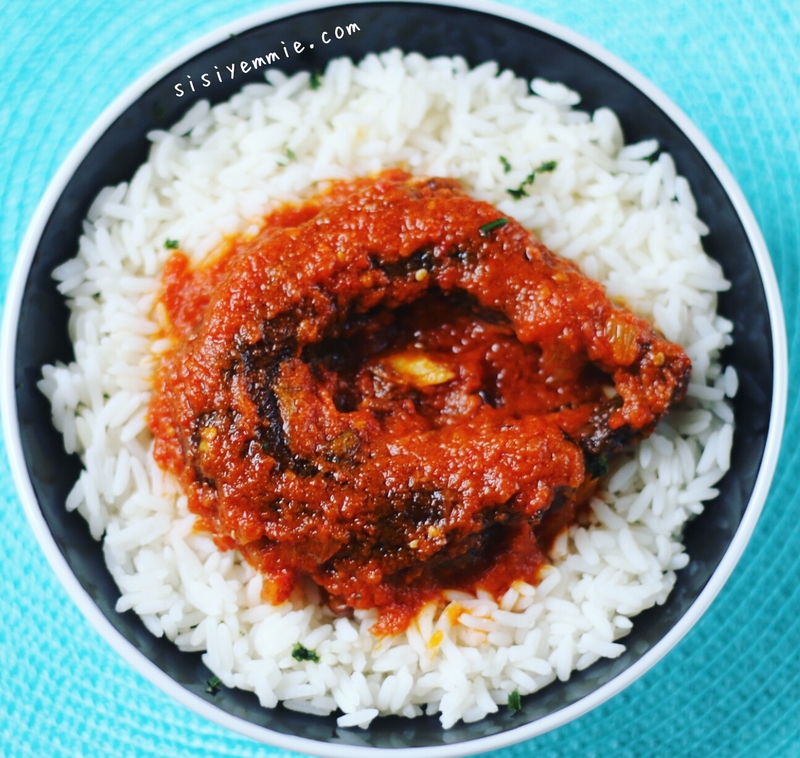 3 things take this buka stew to another level: The Palm Oil, Iru (locust beans) and Smoked Panla (Eja Kika). I discovered this smoked panla by accident in the market a few months ago and loved it, but didn't know what it was called until I saw it again on Madam Sabi! I didn't waste time to order sharply! Blend tomatoes, pepper and onion. Sometimes I blend mine roughly, other times smooth. Heat a pot of palm oil and bleach for about 8 minutes. I like to add a small bulb of onion when bleaching. I discard it after bleaching. After bleaching, allow the oil to cool a bit then heat up again and add chopped onion. Allow it fry for about 3 minutes, then add your blended tomatoes. Add Iru, Seasoning cube and salt. Iru elevates the taste of this stew. Cover the pot and allow to cook for about 15 minutes. Don't forget to stir often so that it doesn't burn. When the oil floats to the top of the stew, you know it's as good as ready. Now add your washed Smoked Panla fish. I like to add mine whole. After adding allow to cook for another 10 minutes. Instead of mixing in between, just cover the pot and shake it. You can see the video below on how i made it and don't forget to SUBSCRIBE! The picture of this fish is everything !!! Surprisingly very simple! Not a lot of seasoning. Try it out! You should, let me know how it turns out for you! Oh yes! I do that sometimes! The taste is out of this world! Hello anonymous try www.madamsabi.com or leave your email address and we'll contact you!!!!! !SAM,Madam Sabi. Yesss. I have to try this recipe out. Although I'm not based in Lagos, I will have to see how I can get my hands on the items you found at Madam Sabi's site. Every time I come to your blog, I add two more recipes to my growing list lol. Love it!